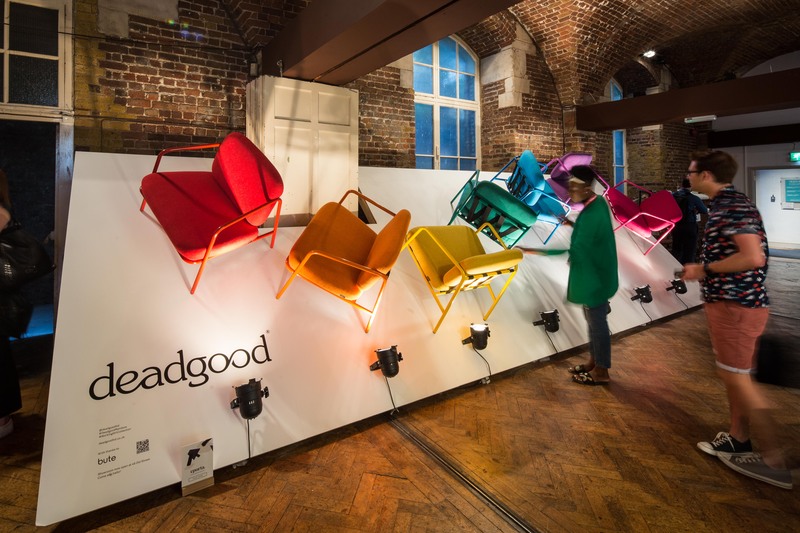 Clerkenwell Design Week, 21 – 23 May, has even more to sing about this year as it celebrates its 10th Anniversary and rejoices in more beautiful, intuitive and forward-thinking design. 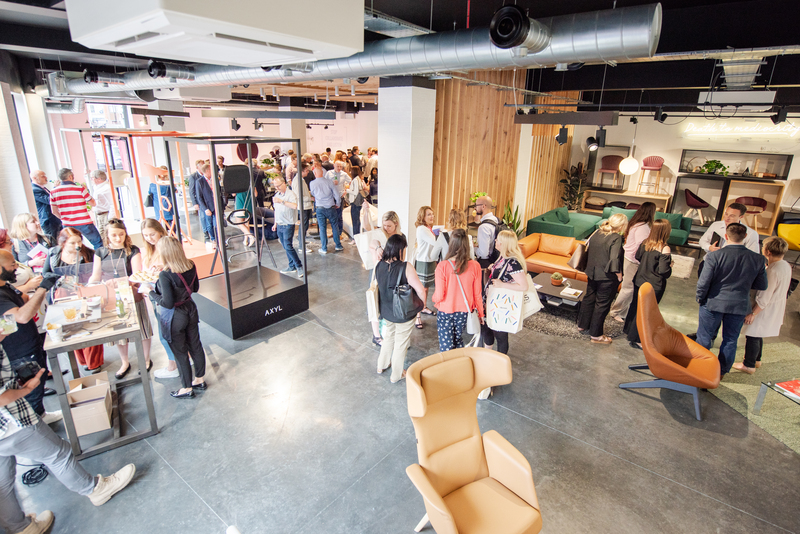 A major celebration takes place this May in Clerkenwell, one of London’s most vibrant districts as CDW 2019 marks its 10th birthday. Giant customised candle like beacons will be found throughout the area, while showrooms, practices and seven exhibition venues throw open their doors as part of this annual design week. 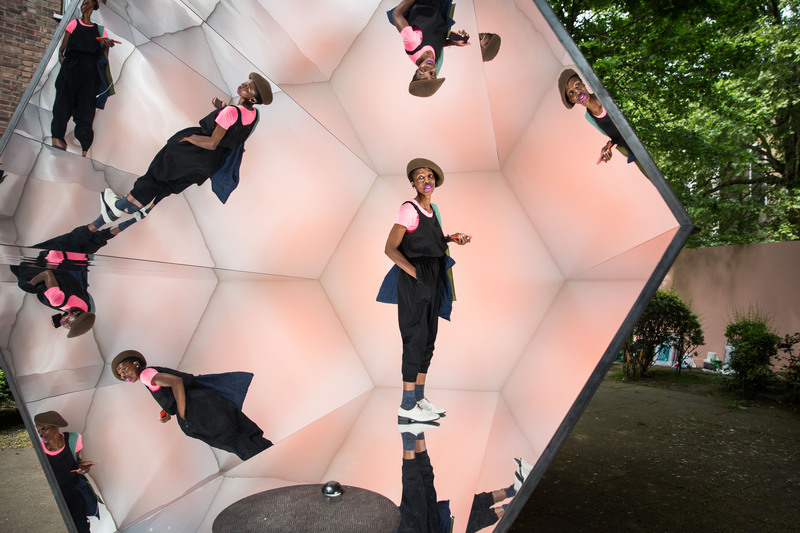 To mark CDW’s first decade, expect the biggest and best programme yet with installations celebrating the unique history of Clerkenwell, hundreds of design-led fringe events, pop-ups, workshops, talks and showroom presentations. Activities will run over three days and follow a distinct trail from north to south from Design Fields down to Light held in Fabric nightclub. Every year, one of the highlights of CDW is CDW Presents showcasing commissioned site specific installations across Clerkenwell. For CDW’s 10 year anniversary, expect the most exciting street spectacles yet, including Once Upon A Time which takes inspiration from the rich and sometimes dark historical tales of Clerkenwell. For this initiative, CDW have collaborated with Chelsea College of Arts, BA Graphic Design Communication students to create a series of graphic installations inspired by the stories relating to the significant locations. The six winning entries will be selected by a judging panel including; Max Fraser, CDW Content Editor; Priya Khanchandani, ICON Editor, and David Barnett, Chelsea College of Art Course Leader, BA Graphic Design Communication. In conjunction with the project, Lansdown’s London will be hosting a number of historical walking tours during CDW exploring its past as a centre of making, from clock-makers to gin distillers. CDW will also present Decade, a dramatic trail of 10, three metre high candle like beacons designed by pioneers within the creative industry. The installations, symbolic of birthday candles will also form part of CDW’s wayfinding strategy to help guide visitors across the exhibition route whilst playfully celebrating CDW as the UK’s leading independent design festival. CDW’s installation Reflect Us, created by Beau Kerouac in collaboration with ‘The Big Issue’ intends to bridge gaps in society by confronting visitors with 10 door sized gateways to eyes that are sometimes hard to look into, telling the stories of vendors from our city streets. Using AR technology, Beau Kerouac invites visitors to question how an act of respect; simply making eye contact, can change someone’s day for the better through shared experience. Design Fields presents a diverse range of the best in international contemporary design. A favourite location for spotting up and coming design talent, Platform is set within the subterranean depths of The House of Detention, which provides the public a rare opportunity to explore part of London’s infamous history amongst a curated collection of cutting-edge design. Set in the Garden of St James within the beautiful grounds of Clerkenwell’s parish church, and extended for 2019, Project brings together a leading selection of contract furniture, lighting and surface brands from around the globe. Now in its third year, British Collection is located in the barrel roofed Crypt of St James’s Church. Up and coming designers from the UK will showcase their latest furniture, lighting and product designs within this historically rich space. Detail reflects the principles of fine craftsmanship and high glamour and the exhibition can be found within the Garden & Crypt of the Order of St John. This exhibition reflects the best and most prestigious names in the world of luxury interiors. Back by popular demand, Elements showcases a leading selection of ironmongery, hardware, switch plates and architectural accessories within a street-market style pavilion on St John’s Square which has become a go-to destination for designers looking for the perfect final finish. 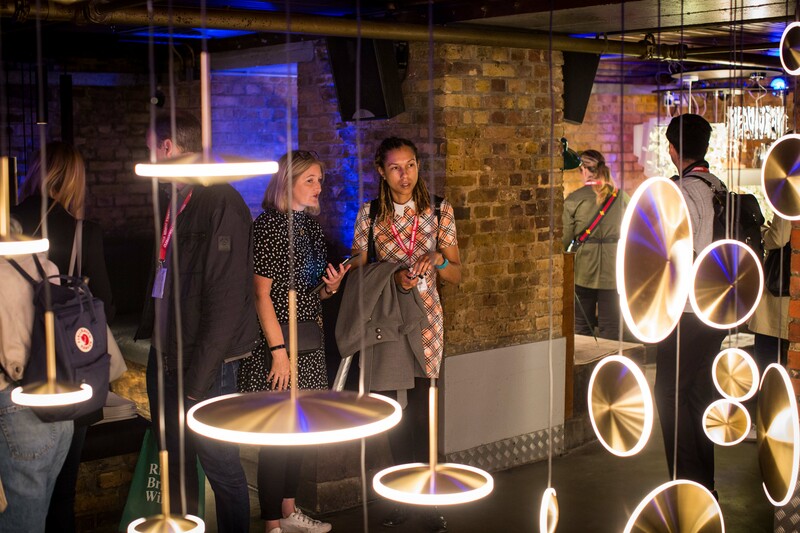 Making its debut in 2018, Light is an exhibition located at Fabric, a former cold-store turned nightclub which will return for its second year to showcase top international lighting brands within its brick vaults. Visitors will see the latest collections, dramatic stand-alone lighting installations and innovative new products.